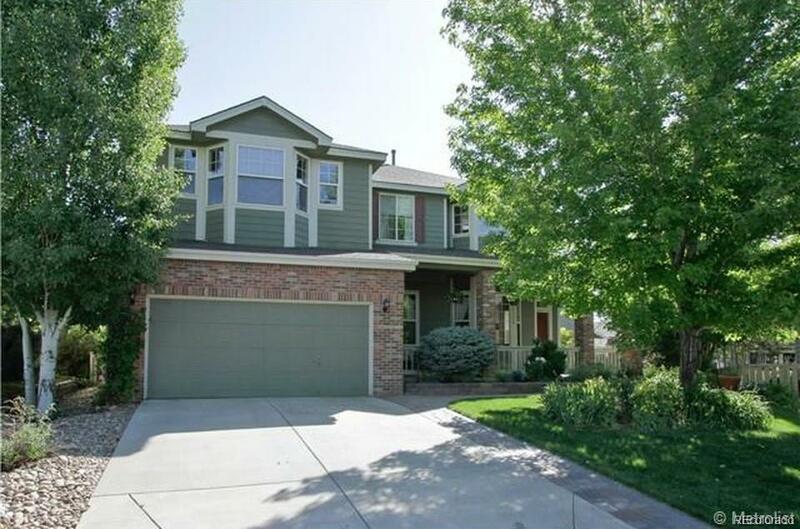 GORGEOUS TWO STORY, POPULAR TAHOE MODEL IN POPULAR WYNDHAM PARK COMMUNITY. THIS HOME WILL DELIGHT YOU FROM THE FRONT PORCH TO THE OUTDOOR KITCHEN WITH THE BACKYARD W/WATERFALL & ACCESS TO THE PARK PLAY AREA. THERE ARE 5 BEDROOMS AND LOTS OF LIVING SPACE - A SPACIOUS MASTER BEDROOM AND 5 PIECE ENSUITE. THERE IS ROOM FOR YOUR PRIVATE OFFICE. 2 BEDROOMS WITH A JACK N JILL BATH. THE MAIN FLOOR HAS A SUMPTUOUS KITCHEN UPGRADED APPLIANCES AND WINE COOLER. ALL APPLIANCES ARE INCLUDED, INCLUDING WASHER AND DRYER. THE FAMILY ROOM IS YOUR OWN PRIVATE LIBRARY W/BOOKSHELVES. YOU HAVE A FORMAL L.R. & DINING ROOM. THERE IS A WET BAR, EXERCISE ROOM, CRAFT ROOM, AMPLE STORAGE, SOME NEWER WINDOWS & 3 CAR TANDEM GARAGE W/SHELVES AND BELT DRIVEN OPENER. HOA DUES ARE $450 ANNUAL COVERS TRASH, RECYCLE & COMMON AREA MAINTENANCE. THE POOL TABLE IN THE BASEMENT IS INCLUDED. Offered by Cerf And Associates Llc.